result of Yoshiya Abiko’s Bachelor-Thesis: . celebrating masculinity simply communicating through forms. There are 3 BMW models presented in the magazine, for each of the models i designed a custom typeface matching the characteristics of the car (limousine, cabriolet & gran coupé). 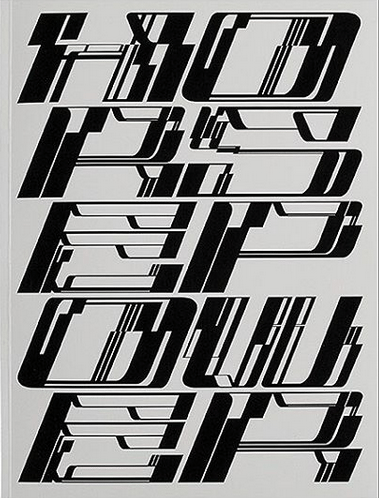 The typeface on the cover is a combination of all these 3 typefaces, trying to mimic the inside of a car engine.” .